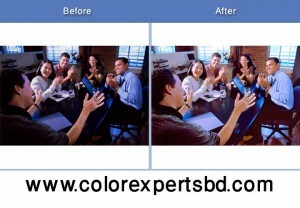 Hello, Today I would like to show you various Photo Retouch techniques by healing tool. 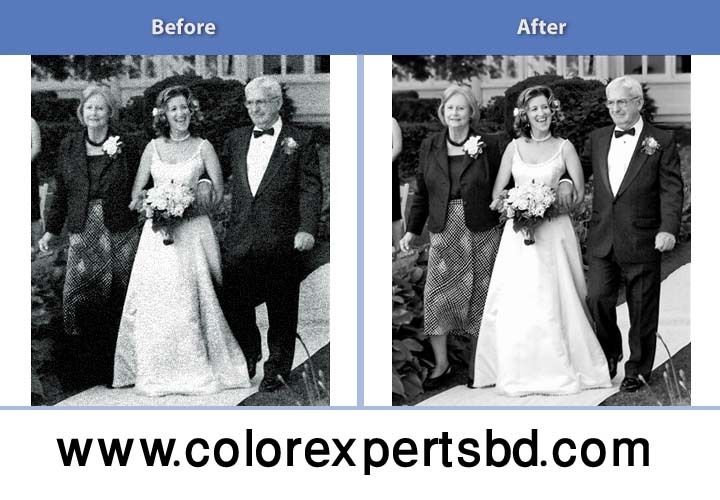 Unwanted elements from a photo or imperfections of an image and for quickly remove blemishes we use primarily the Spot Healing Brush. This Brush Try to repair automatically the imperfection of an image via sampling the surrounding area. For recover an image you have to paint an image over an imperfection. You had liked to get purge of using a suitable brush where brushes can be selected and modified in the options bar. Watchful! Even though the Spot Healing brush is living a great tool for quick fixes, but not always assured to work if the surrounding area imperfection is eventful. In general, in your image the surrounding area must be an approximate match in color & texture to what you want to take place of the unwanted element. Like the spot healing brush tool, the Healing Brush Tool performs a similar function tool mentioned above. The Healing Brush Tool manually selects the lighting, shading, and texture from the surrounding area for a source automatically trying to determine, after paint over an imperfection. 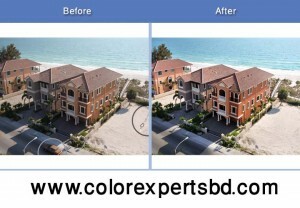 Press hold alt and click the desired part of the image for select an image and replace through paint over the area as you wish. Here we can set brush size which can be controlled in the options bar. A whole area we can repair by pixels from another area through Patch Tool. The patch tool try to correct lighting, shading, and texture just like the healing brush tool. First draw a selection with any of the selection tools or the patch tool, which will function as a lasso tool. This will use for the purpose of using Patch Tool. By this way you can repair your selection area. With a sample of an image the Clone stamp tool allows to paint on it. 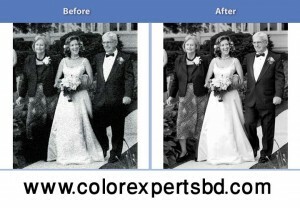 To use of the Clone Stamp Tool you have to keep in mind that it’s not healing/repairing an image. When you paint over an area there lighting and shading will not be maintained. You have to make it very useful in certain situations what you get when you paint from a given source, what you see is literally. 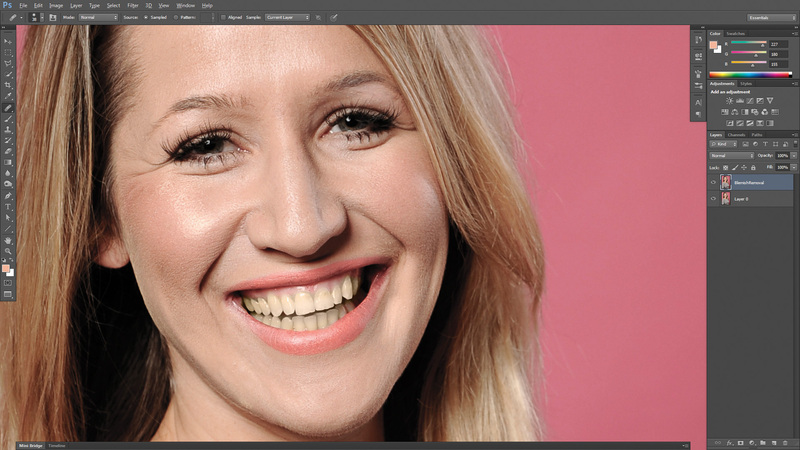 For making an image softer or harder the Blur and Sharpen Tools allow us to manipulate the edges. They do faithfully what you would expect them to do blur and sharpen. 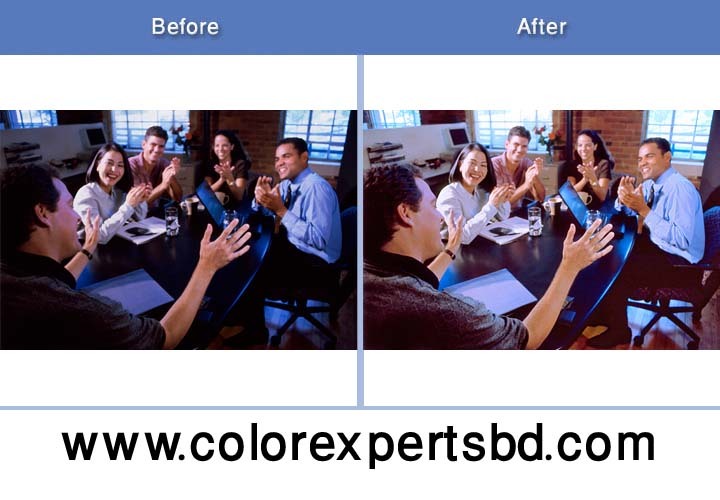 Strengthen of both tools are similar such as decrease or increase the strength of the tool, or how much it will blur and the brush, which can be adjusted in the Options Bar for each tool all tools are same. 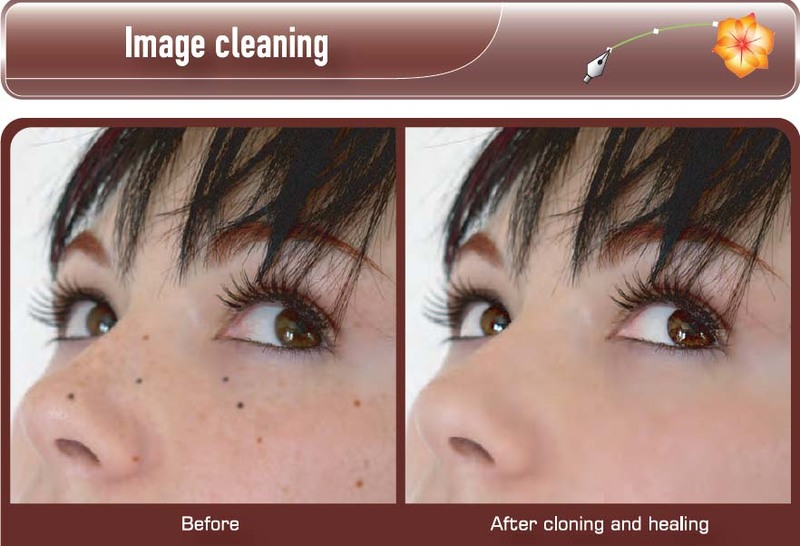 Simply set up the brush to your specification, hold down the mouse button, and hover over the areas like to alter in an image to use the blur or sharpen tool.